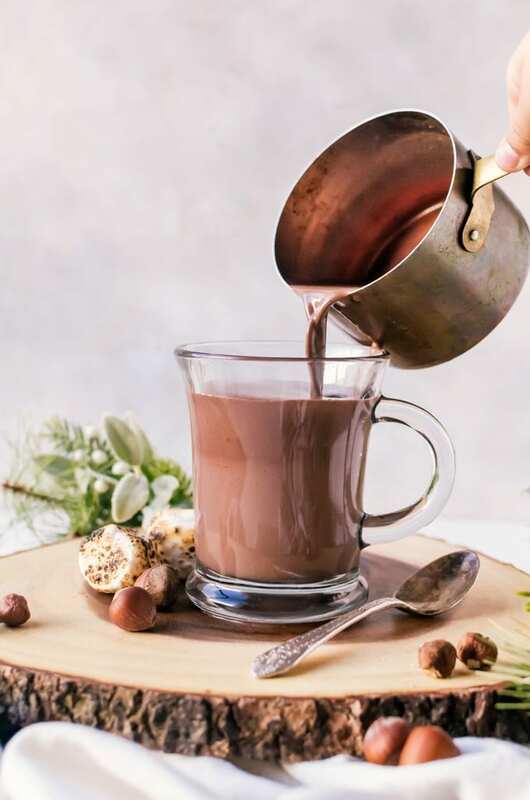 Thick and creamy Nutella hot chocolate is the chocolate hazelnut drink of your dreams. 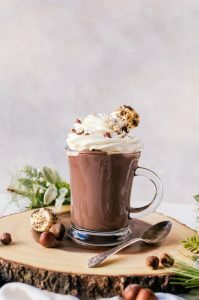 This super indulgent hot chocolate is so simple to make and will become an immediate hit in your home. This is it friends!! 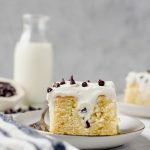 A while back on Instagram, I asked if I should throw together a quick Unofficial Hot Chocolate Week because I had a few ideas and recipes I wanted to share. The answer was a unanimous YES so I’ve been busy working on making all the hot chocolate and trying to find different ways to photograph them. We are starting with the recipe that started it all. This Nutella hot chocolate. My daughter is obsessed with Nutella. 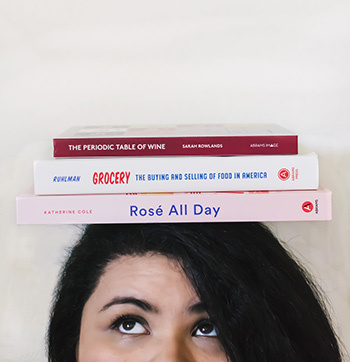 I used to be just as obsessed, but I’ve been finding that as I get older, I prefer it in smaller doses instead of the huge spoonfuls she seems to crave. Turning Nutella into hot chocolate transforms it into something new entirely. 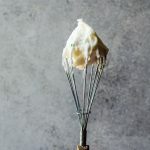 It elevates the flavor into something that is sophisticated enough for an adult to enjoy, but with enough of that signature flavor that kids still go crazy for it. The best part about this Nutella hot chocolate is how quick and easy it is to put together. 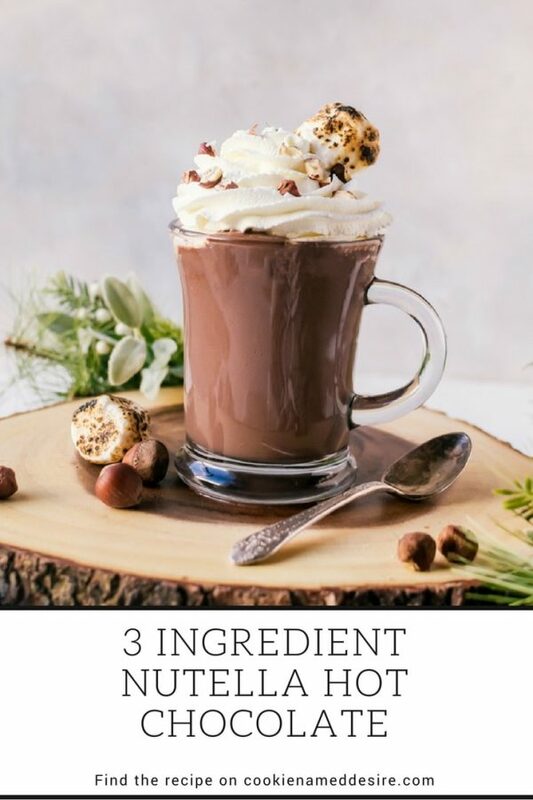 The hot chocolate itself is only three ingredients. 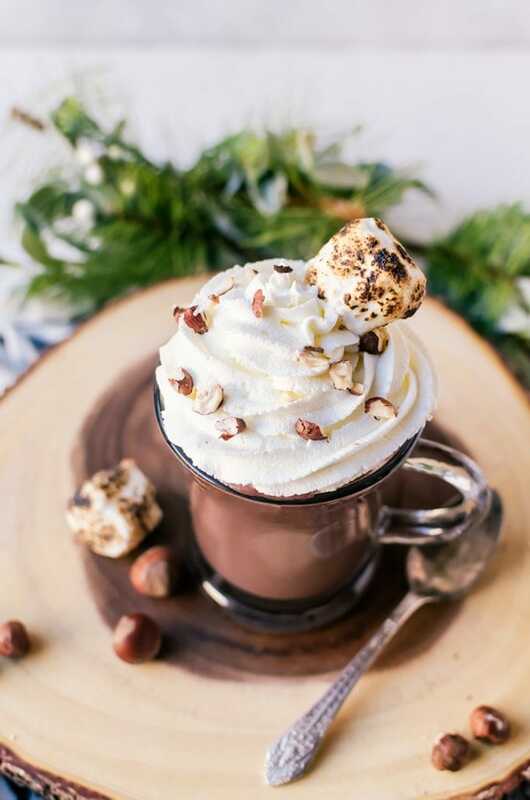 But because I am sometimes a little extra, I also made some whipped cream and topped the hot chocolate with chopped hazelnuts and toasted marshmallows. Totally optional, but I do think the airy whipped cream contrasts wonderfully with the rich flavor of the Nutella hot chocolate. I can’t wait to show you what else is in store for the rest of Hot Chocolate Week! 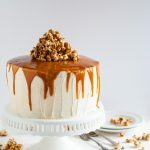 I hope you are ready indulge a bit with me! What is your favorite hot chocolate you’ve ever had? While you wait for more hot chocolate recipes, you can also try my salted matcha white hot chocolate and my bourbon spiked hot chocolate or settle in with a hot chocolate mug cake (which, by the way, makes an incredible edible gift)! 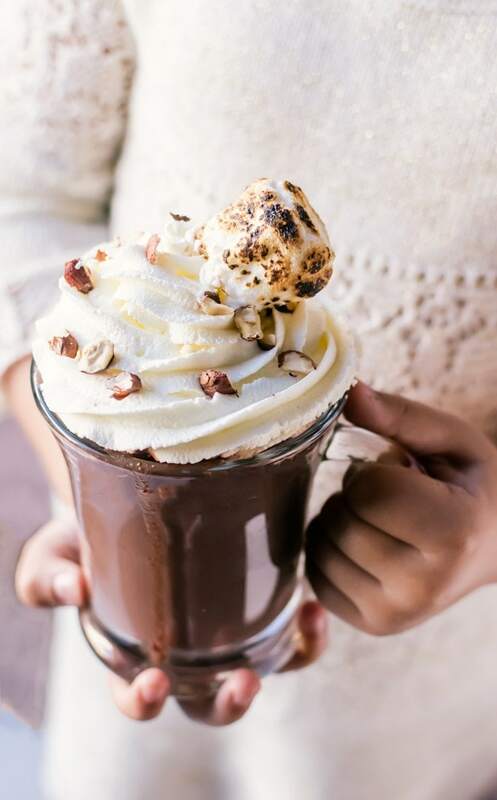 Creamy, dreamy nutella hot chocolate. Add the Nutella, chocolate, and 1/4 cup of the milk in the saucepan. Heat until the chocolate until melted and the ingredients are well-combined. Continue to heat and slowly stir in the remaining milk. Add in the salt and the vanilla if you are using them and stir until well-combined. Serve hot in your favorite mugs. Add in any of your favorite toppings. I have never had nutella but this makes mw ant to try it! Looks amazing! I can’t think of a better way to introduce you to nutella than this hot chocolate!